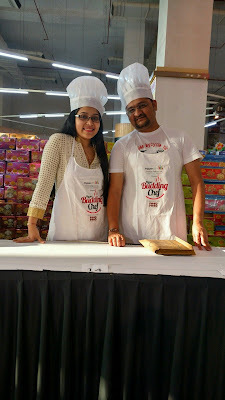 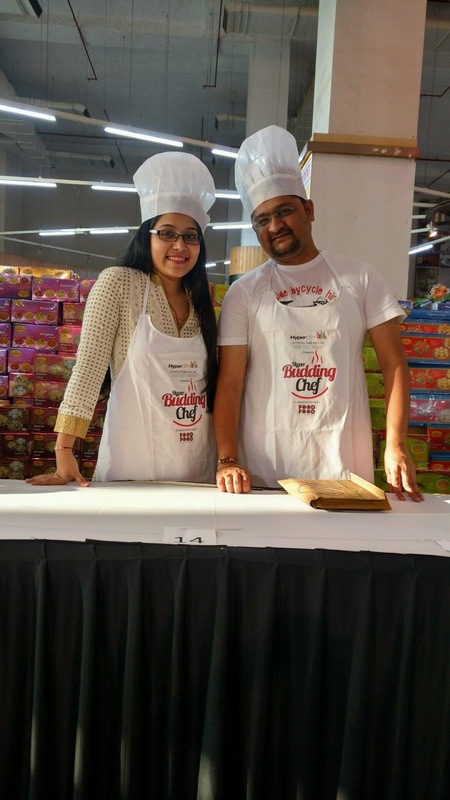 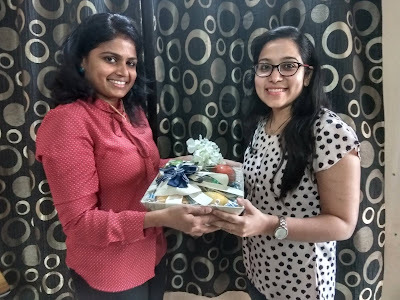 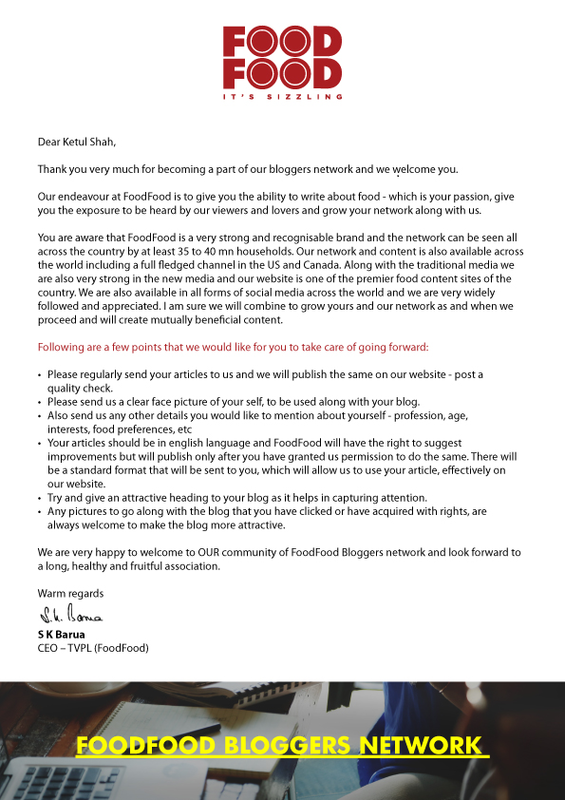 In a few months of starting this blog, with all the tremendous support from all of you, we got recognized by India's number 1 Food Channels (www.FoodFood.com). Thank you very much guys. 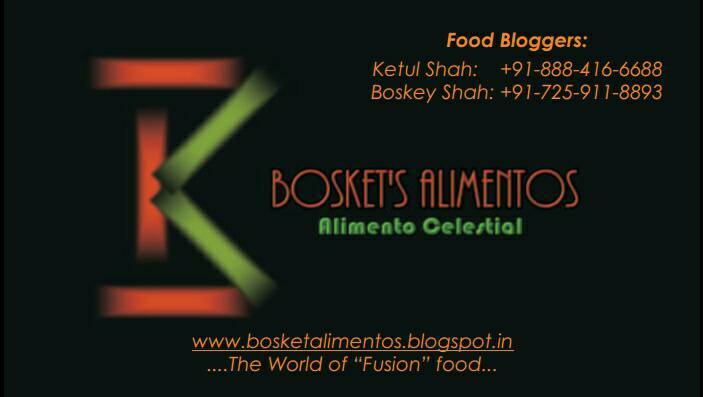 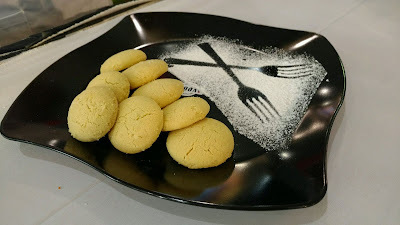 Now soon, you can see the recipes of our blog,published on FoodFood's official blog page. Once again thank you very much for the appreciation. 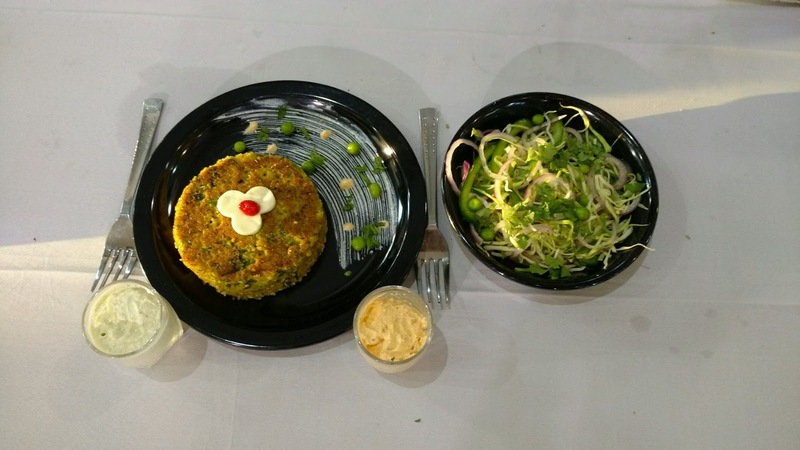 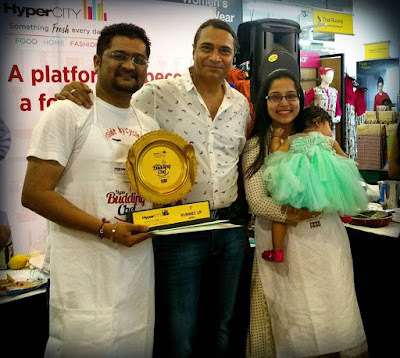 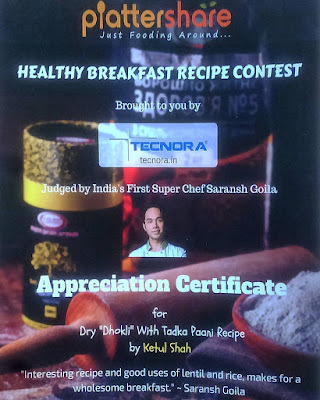 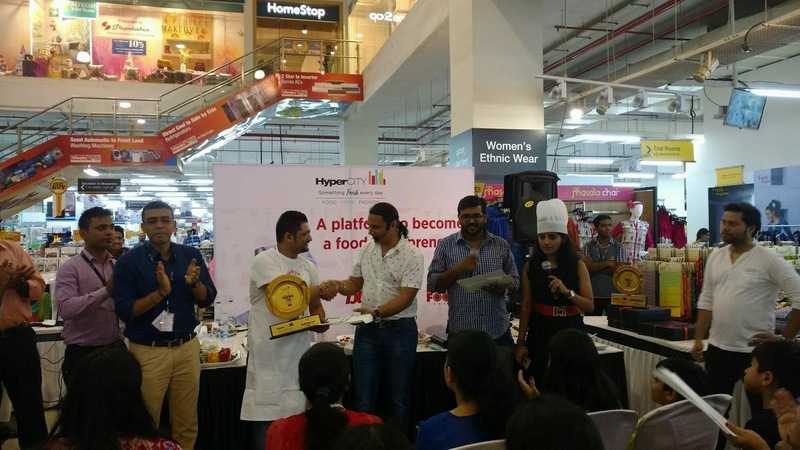 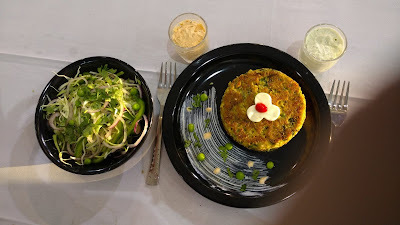 Recognition by FoodFood.com Celebrity Chef "Saransh Goila"
One of the our Winning Dishes at "HyperBudding Chef - Banaglore"
Glimps of "HyperBudding Chef - Bangalore" Event @HyperCity, Bangalore.